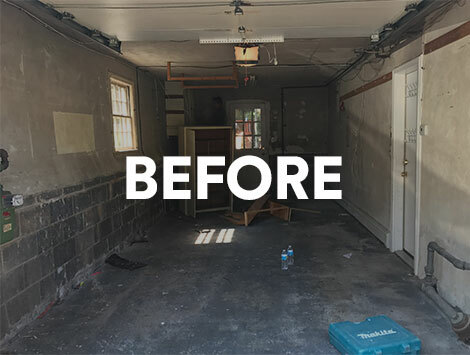 They did a terrific job with my garage from the start to finish. 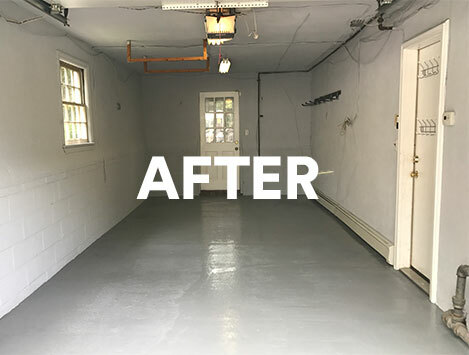 Magic showed up on time and I highly recommend this service for people who want a very clean garage with additional services that they offer. I have a 3 car garage so i thought the price they estimated was fair considering the amount of stuff that had to be taken out and put back in the garage. I would hire them again and my garage has never been cleaner. 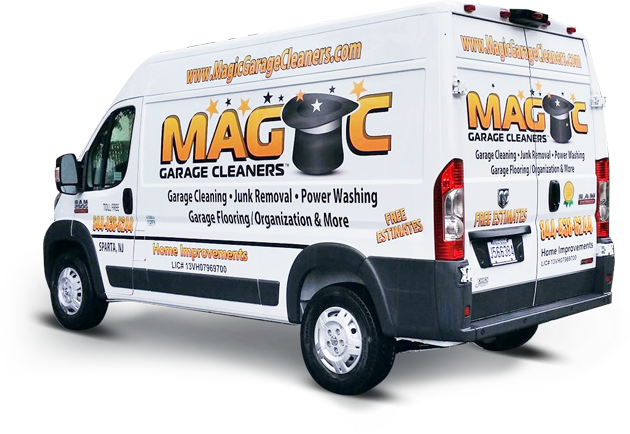 Magic showed up on time and I highly recommend this service for people who want a very clean garage with additional services that they offer. I have a 3 car garage so i thought the price they estimated was fair considering the amount of stuff that had to be taken out and put back in the garage. I would hire them aCleaned out garage. Removed Debris (bagged everything & left by curb) dirt and sanitized and cleaned floor. 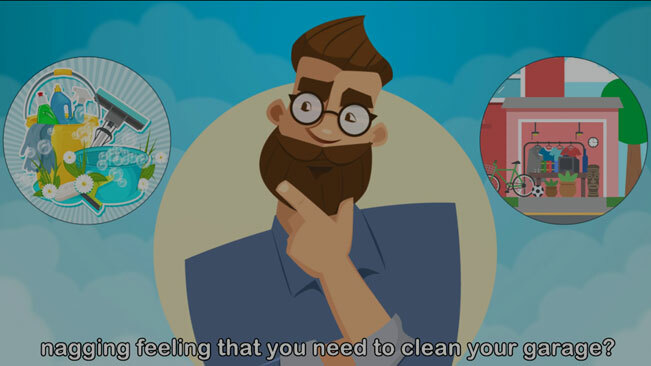 More than just a simple cleaning! They removed my stuff from my garage and placed it neatly on the side of my house then they cleaned the entire garage. They first vacuumed and sanitized the whole garage then power washed it . I did ask them to bag some stuff i wanted to discard and they did that to. After they cleaned the entire garage they put everything back in a organized way. So NICE To have a CLEAN garage again! Cleaned out garage. Removed Debris (bagged everything & left by curb) dirt and sanitized and cleaned floor and walls.Excellent. Prompt, professional, organized and easy to work with. Job was outstanding. Our garage is so clean now!! Took a lot of time and did not leave until garage clean and spotless and garage organized. I would highly recommend using this company. Watch this video for a quick overview of what we do. quick quote to find out for yourself. Need junk removal? Sanitization? Basement cleaned? Epoxy floor installed? We can do it all. Need help organizing your stuff? 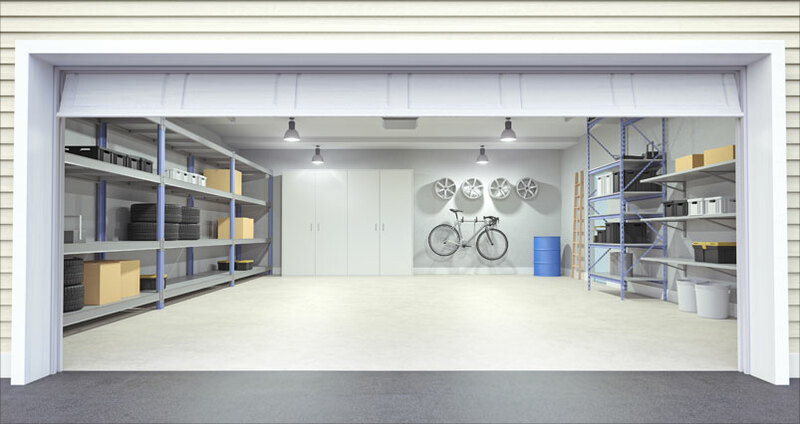 We can clean and organize your garage so it is looking new again. No Time To Do It? Have a basement that needs a good cleaning an organizing? We can help there as well. 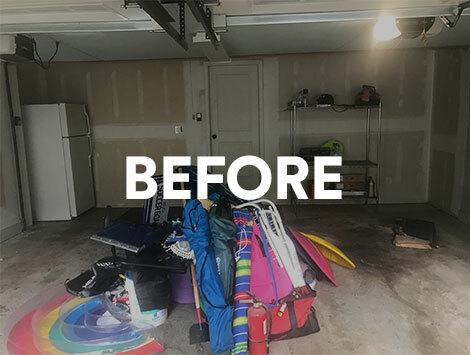 In many instances we can clean your garage within 24 hours. 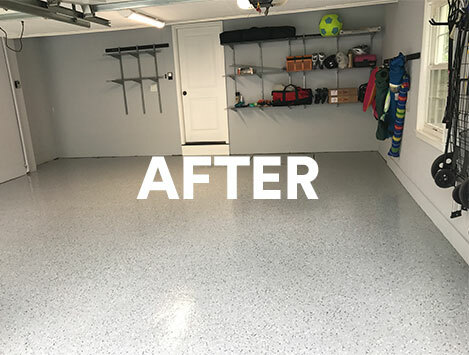 We take the time to make sure your garage is like new in the end. Have junk you need removed too? No problem! We can do it. With hundreds of jobs completed we have high quality reviews.